London's leading luxury dealer group, H.R. 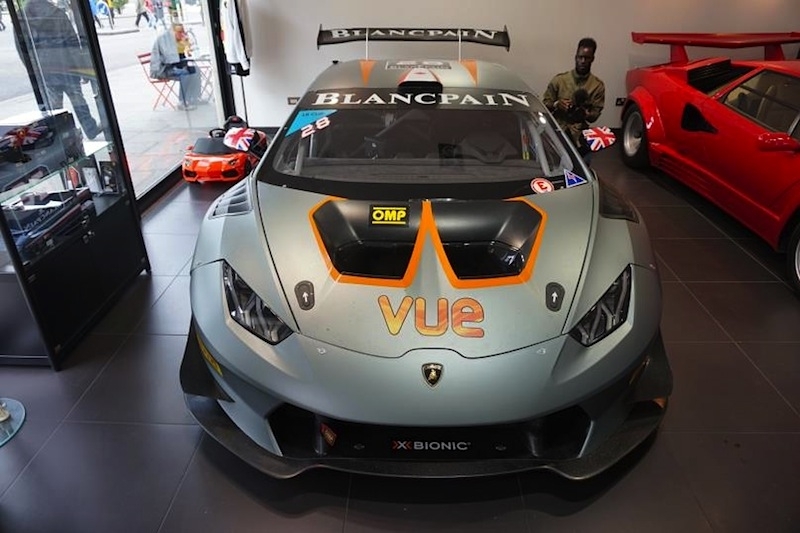 Owen, has welcomed a spectacular and podium-ready Huracán LP 620-2 Super Trofeo racer to its world-famous Lamborghini London showroom. 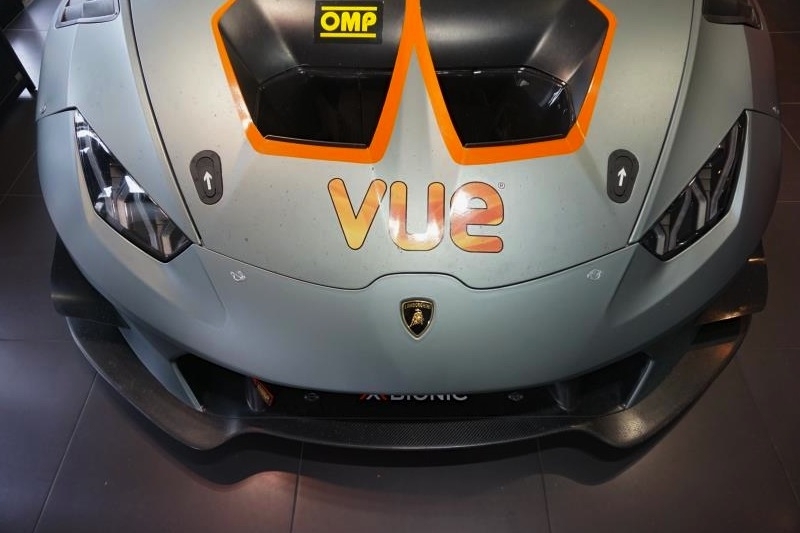 The showroom, located in South Kensington and is the number one Lamborghini dealer in the world in 2016, recently put the race version of the Huracán coupé on display, ready for a licensed racer to snap up. 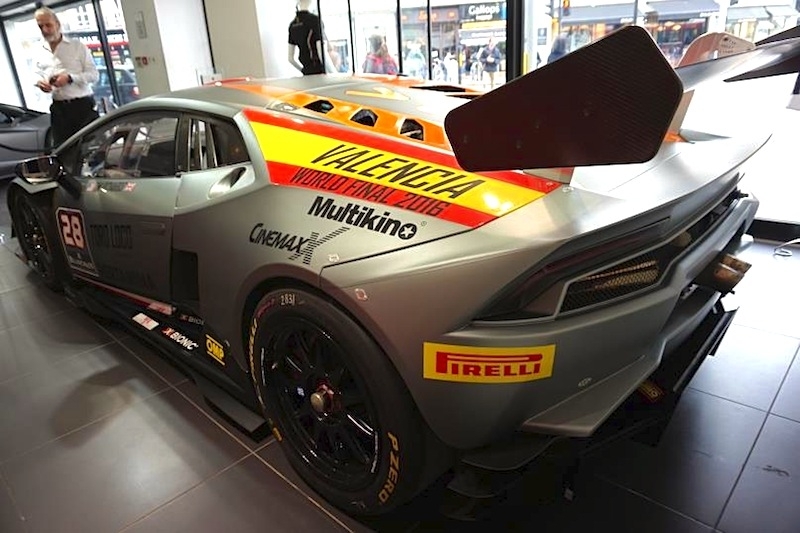 Developed by Lamborghini in collaboration with race car constructors Dallara, the rear-wheel-drive monster is an attractive buy for drivers looking to progress to GT3 racing. 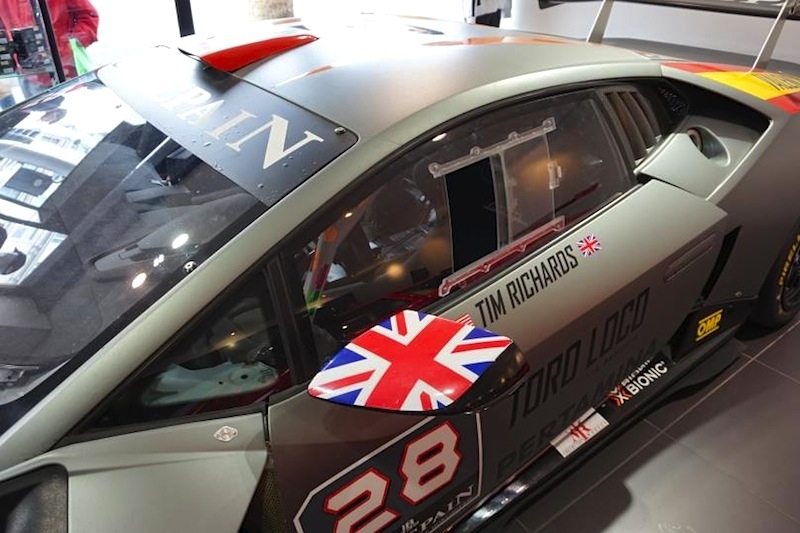 The car was made exclusively for the 2016 Lamborghini Blancpain Super Trofeo Series season, but was never able to fulfil its explosive track potential. 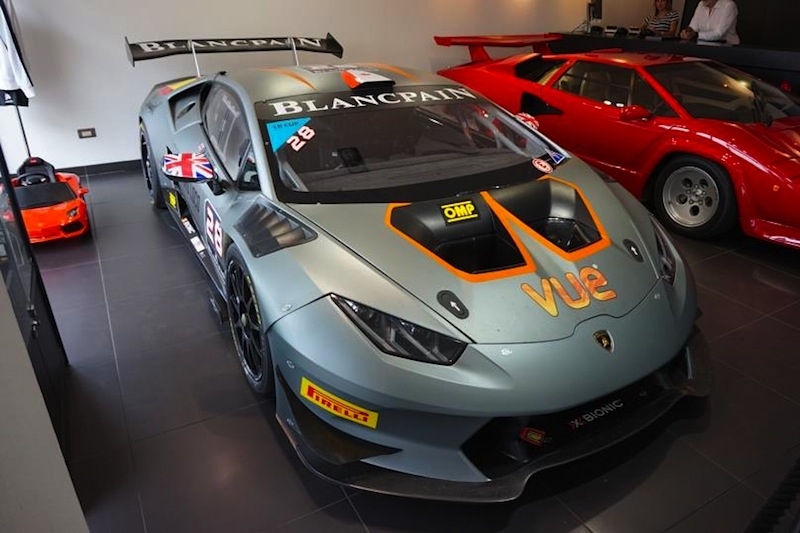 Owner's commitments meant the Huracán only completed half a year’s worth of Super Trofeo races, making it an exciting prospect with just shy of 4,000 km on the clock. Power is provided by a 620 hp version of Lamborghini’s V10, while the power-to-weight ratio is an impressive 2.05 kilograms-per-horsepower thanks to its new and improved 1,270 kg dry weight. The Huracán LP 620-2 Super Trofeo is available for viewing now, priced at £200,000 (SGD$360,851).